Come visit our 15 acre nursery and greenhouses nestled woods of rural Chapel Hill NC. Welcome to our website! 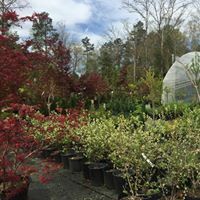 We are a small, nature-loving nursery on the outskirts of Chapel Hill, NC, just over the Chatham County line off Jones Ferry Rd. Our home, farm and nursery are on the same 15 acre property, and growing unique plants and trees is our passion. We welcome you to stop by often because our inventory is always changing and we offer exceptional values to to the landscaping enthusiast. Chapel Hill's "Unique Landscape Nursery"
Upon arrival, you will immediately know you are not at Home Depot or Lowe's. 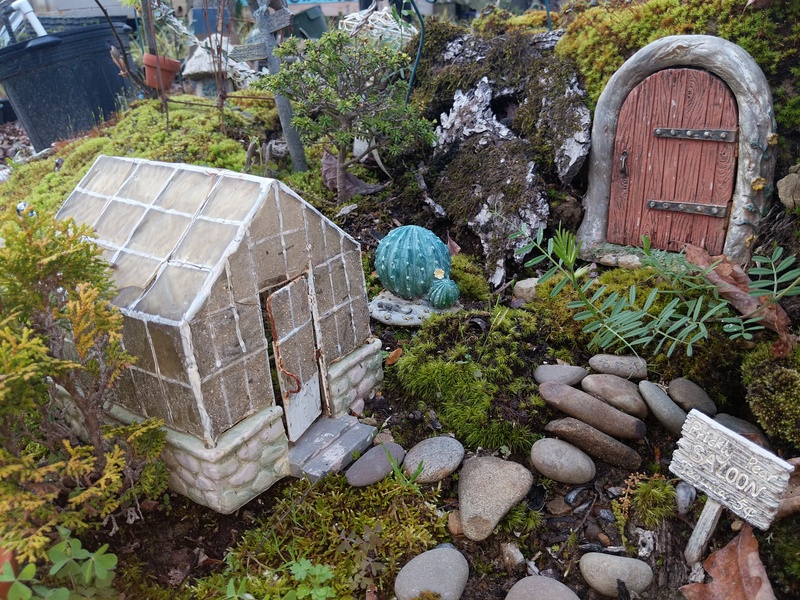 While we offer most of North Carolina's favorite plants & trees, rest assured you will find some gems that you would never find anywhere else. 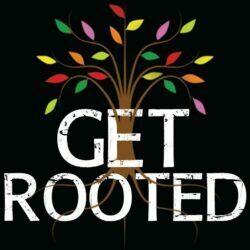 We have no greater passion than our passion for Japanese Maple Trees! Stroll through our property loaded with hundreds of unique trees. 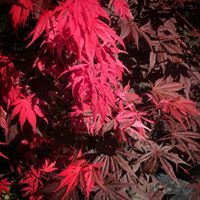 We offer over 200 varieties and Japanese maples. While Your are here, check out our free attractions! Explore nature on our walking trails! Get a selfie in front of our California Redwood Tree!